Delivery from £3.95 to United Kingdom in 6 - 13 working days. Floating cedar planter, comes with mounting plate and hidden fixings. Suitable for use in sold walls on straight into brick without the raw plug. 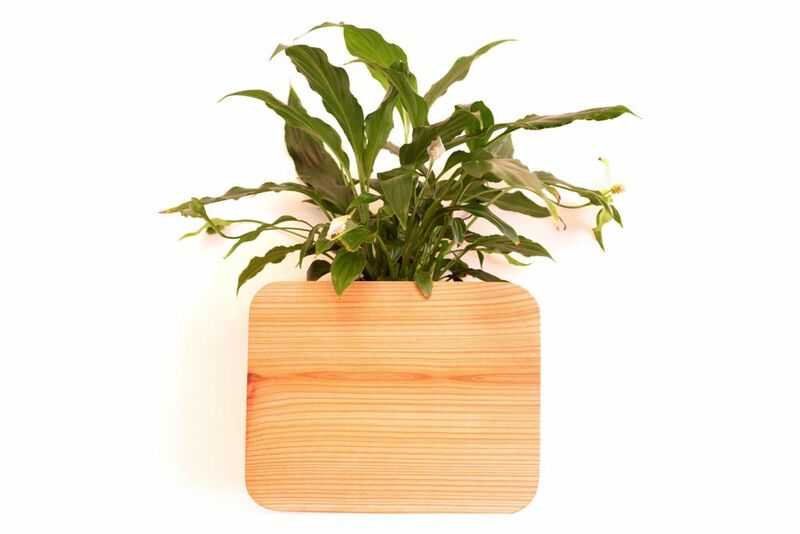 A very suitable wood for a planter due to the naturally high resin content in the wood. Finished with exterior varnish and suitable for both internal and exterior use. Cavity has been lined with bio resin so plant can be directly potted.